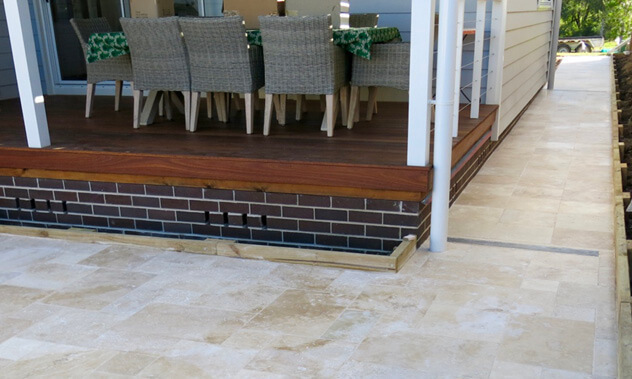 Paving – can be a better solution than grass for the outdoor eating or entertainment areas and should have a connection to what is happening inside. Paving is also ideal for use in areas of high pedestrian or vehicle traffic. There are a number of hard surfacing products and they can be mixed up to break the monotony and create interesting flooring textures. A garden with plenty of paving equals low maintenance and low stress. We are able to assist with all your paving requirements, including coping around pool areas. Retaining walls – add interest to landscape but are often installed for a specific purpose. 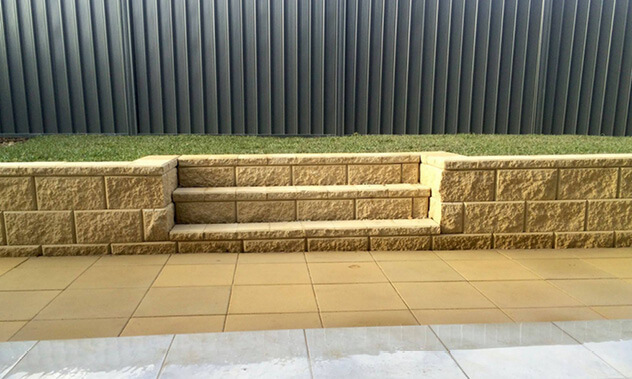 Retaining walls provide planting pockets, create seating or may be used as terracing on sloping sites to prevent slippage in times of drought or heavy rain. We are able to build a retaining wall to suit your needs, in timber, concrete blocks, and either random or coursed natural stone. 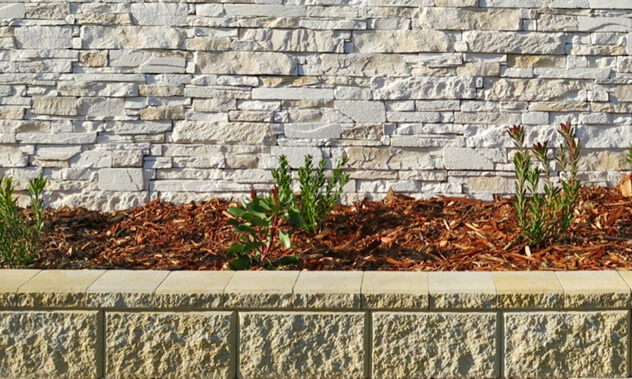 Contact us today to discuss your landscaping needs or to arrange an obligation-free onsite visit.